Despite the Panama Canal’s role as the continental thruway of the Americas for the past 100 years, Panama should not be overlooked as a destination in and of itself. Panama is an intensely beautiful country with weather that hovers around the 80s for most of the year. Though that number doesn’t seem particularly high, it’s the Panamanian humidity that can really mug you on a windless day. 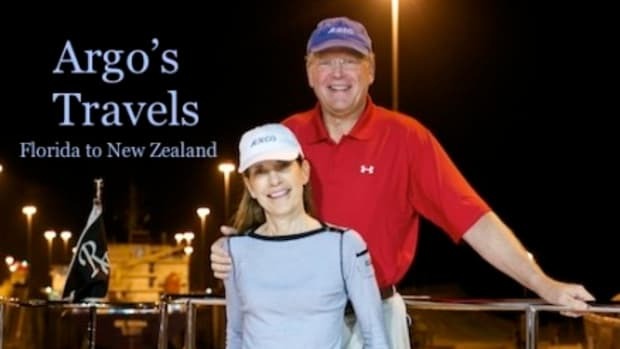 Tina McBride, the yacht agent for my canal crossing, described Panama as having two seasons: one hot and humid, the other unbelievably rainy, lasting nearly eight months of the year. Because of the rain season, the ideal months for visiting are January to early April, when the climate is mildest and the rain is saving itself for the summer months. Geographically, the Pacific side of Panama is far more exposed to winds compared to the Caribbean side, lending it a far more manageable climate during the hot months. 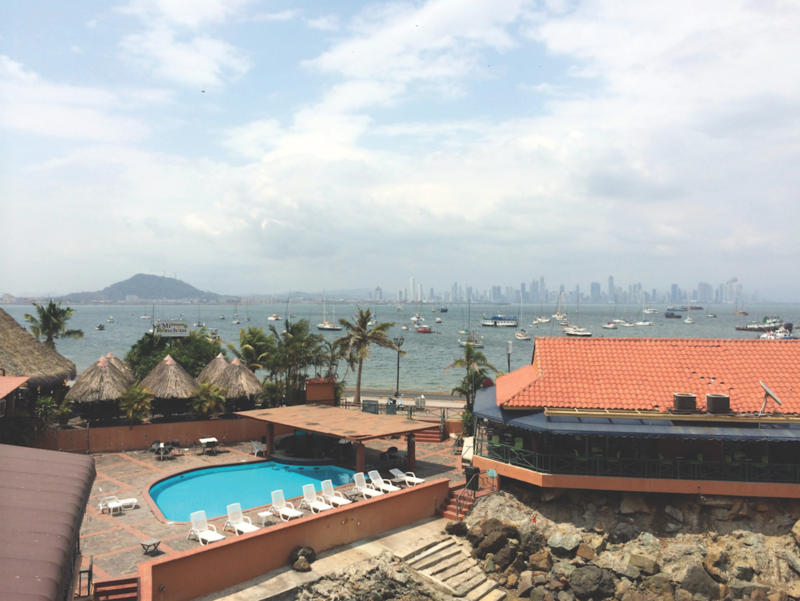 The southernmost point on the canal, the Pacific side is home to three of Panama’s finest marinas—Balboa Yacht Club, La Playita and Flamenco Marina. Each is within a 40-minute cruise to the entry of the Panama Canal and are ideal places to restock and plan a trip north up the coast to North America, south down the coast of Ecuador, Peru and Chile, or to wait for a break in the weather to cross the Pacific. 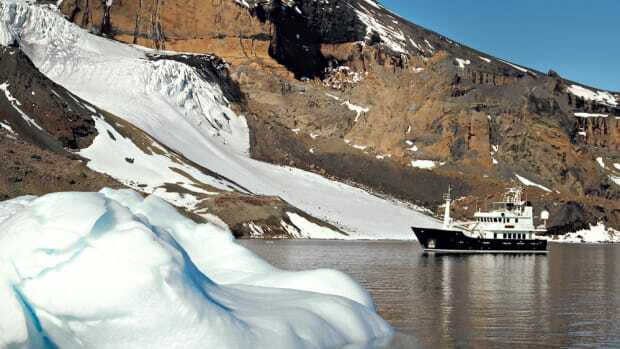 On a recent trip through the canal aboard a Nordhavn 68, La Playita, the smallest of the three marinas, provided the perfect stopping ground to re-provision and plan the trip across the South Pacific toward the Galapagos. Sheltered on three sides by land and a breakwater on the fourth, La Playita is well protected. Casco Viejo, Panama City&apos;s old quarter has made recent strives to restore much of the old world charm. Despite the limited number of slips, the marina is expanding and features floating docks that can accommodate vessels of considerable size, like the Nordhavn 68’s 21-foot beam. 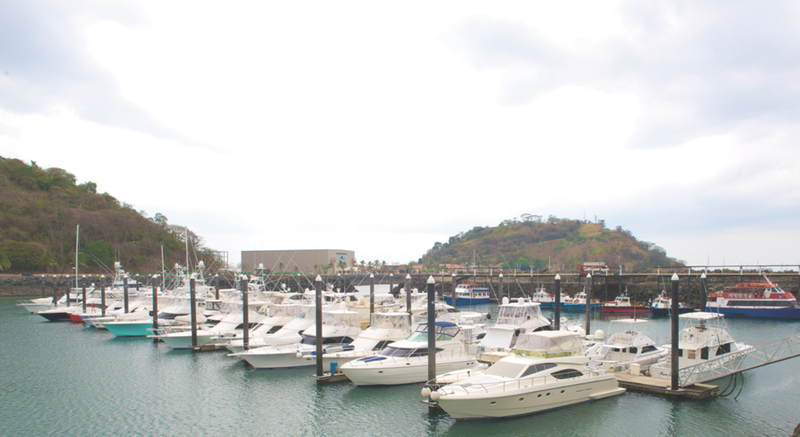 Tides on the Pacific side of Panama can be extreme, making the floating docks key to eliminating the headache of adjusting lines in a 14-foot tide at three in the morning. La Playita’s larger neighbor, Flamenco Marina, is a full-service boatyard and can accommodate cruisers in need of a haulout. Flamenco also played host to the Panama International Boat Show in late June. Cruisers wishing to alleviate cabin fever by getting off their boats can enjoy the 5-mile paved bicycle trail that begins behind the marina and runs along the coast of Isla Naos, or they can spend a night at The Beach House hotel about 100 yards from the entrance to the docks. Just a short 10-minute walk past the hotel is a row of restaurants and shops including Mi Ranchito, which has some of the best fried shrimp around. 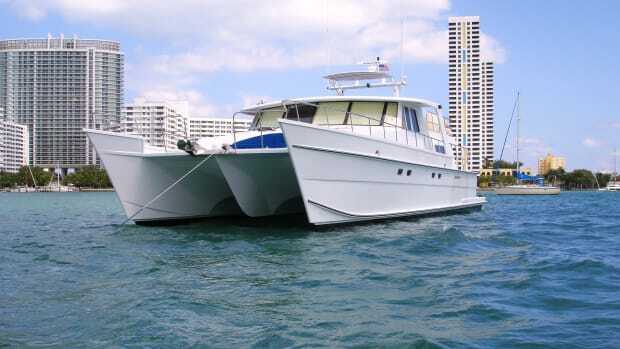 Those looking for more adventure can hire a cab, though I recommend speaking to your yacht agent (one is required to transit the canal) about hiring a driver instead, and take the 15-minute drive down the causeway into Panama City. Panama City offers dining and entertainment in every option travelers could ask for. City slickers can head to downtown Panama City, or New City, that features high-end hotels, restaurants and a casino district, but those looking for a more cultural experience should head toward the Old Quarter. 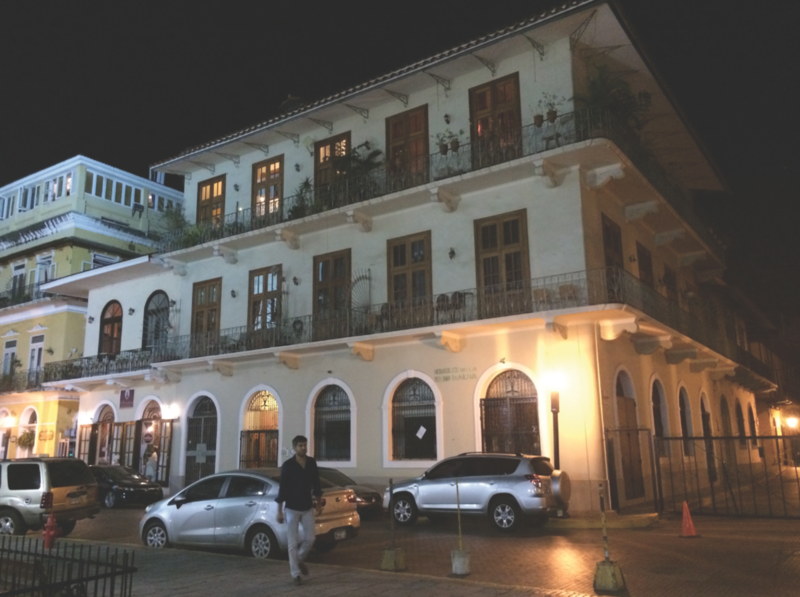 Casco Viejo, Panama City’s Old Quarter, still resembles the early days of Panama City and is enjoying an urban revival. La Playita&apos;s floating docks are a godsend in the marina&apos;s massive, 14-foot tides. 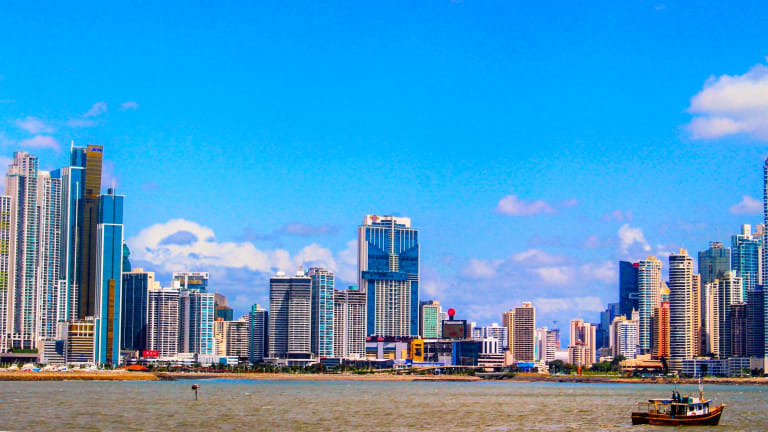 Visitors of the area can see Panama City largely as it was back in the late 1600s when it was rebuilt after being torched and relocated to a better defensive position from pirates; hence the distinction between “old” and “new” city. Much of the old-world charm has been meticulously brought back to the area’s architecture and the sounds of open-air bars and salsa clubs fill the night air. Casco Viejo is not to be missed; it’s a giddy mix of French, Spanish and Anglo culture that is the beating heart of Panama.